Meh, I kinda wish they changed the hair. 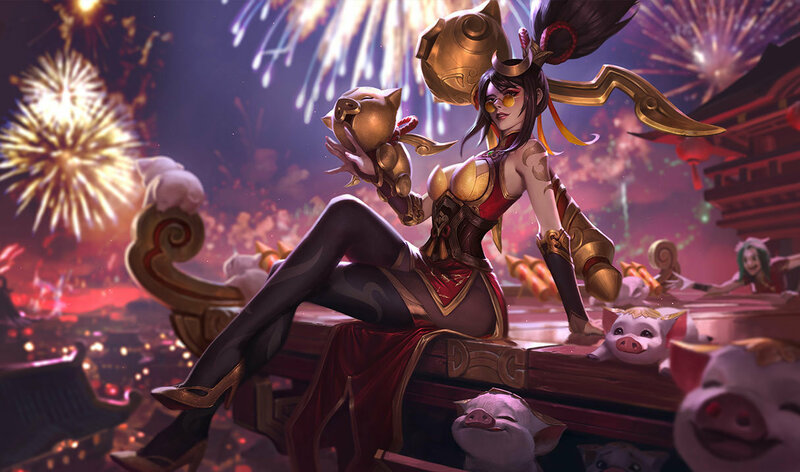 In the splash artwork, the hair was WAY better-looking and more detailed. 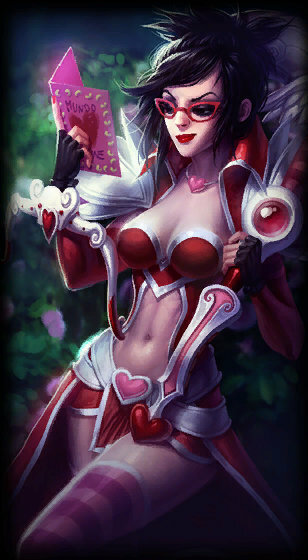 Heartseeker Vayne was on sale last time in january 2013, so if you really want this one instead of Dragonslayer Vayne be patient it will prob go on sale not too long from now. i'd buy it. 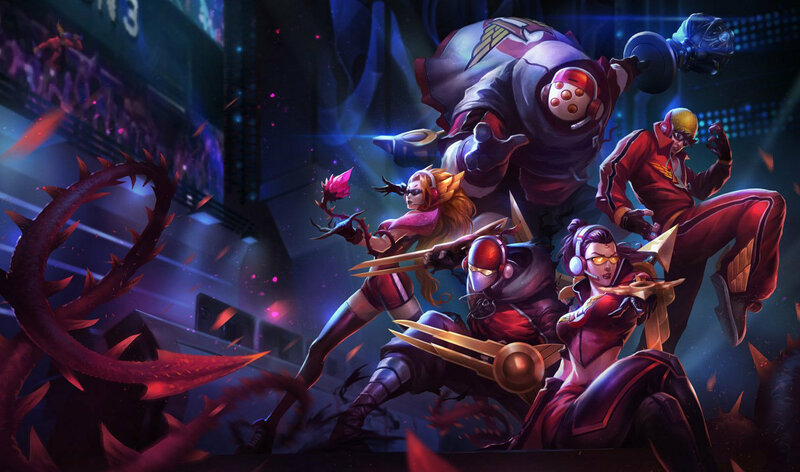 YO RIOT! YO! Dragonsalayer, her hair destroys the skin. 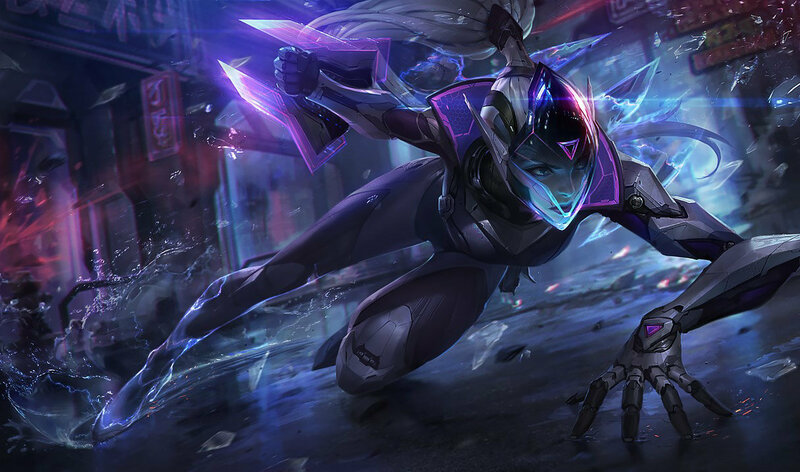 i was about to cross out vayne as my adc pool but this skin is too dope . THUS, cant do it. NNNOOOOOPPPE. If you are in bronze then maybe. 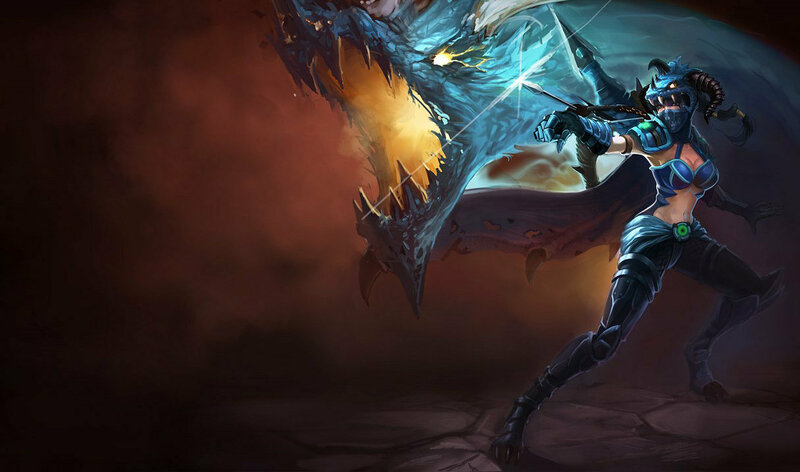 dragon slayer. 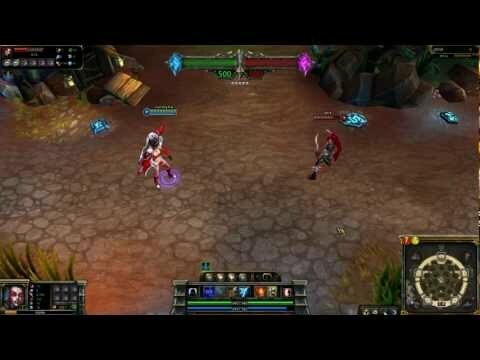 you will regret buy heartseeker. TRUST ME. 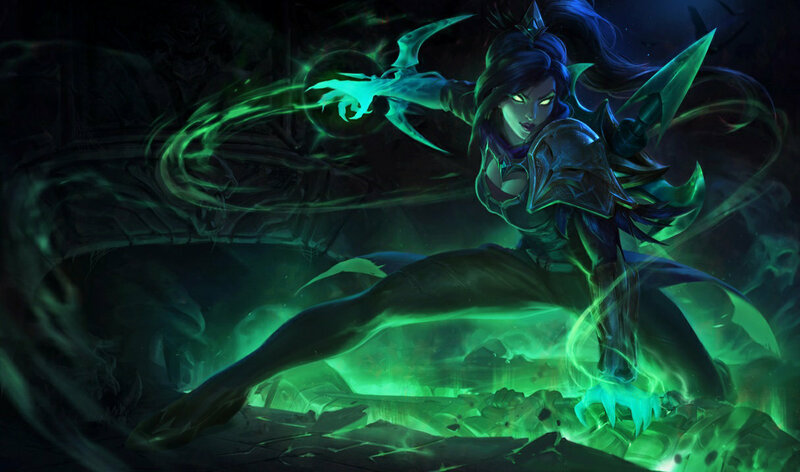 Vayne is a really rewarding champ to get good with. 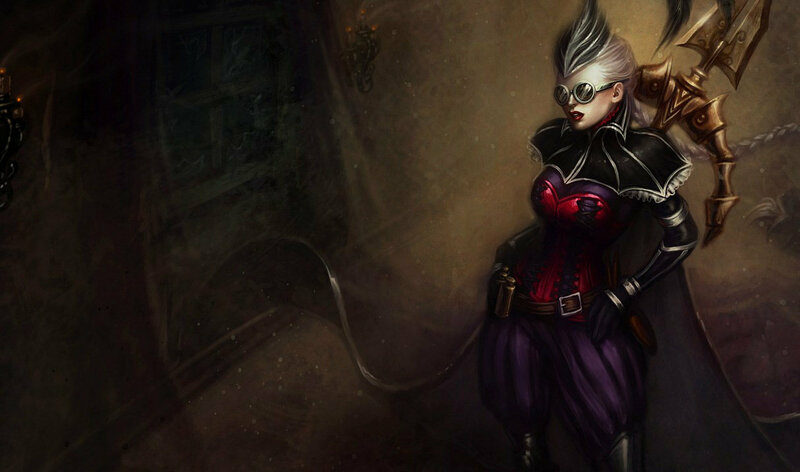 Why would Vayne, a justice freak, join the mafia? dragonslayer looks better. this doesn't just seem all good to me. 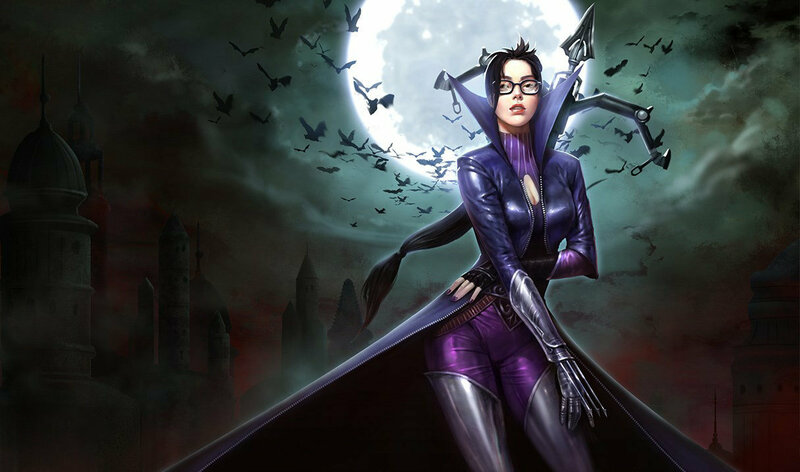 ultimate skin for vayne pls. which u bought ? i cant decide too? 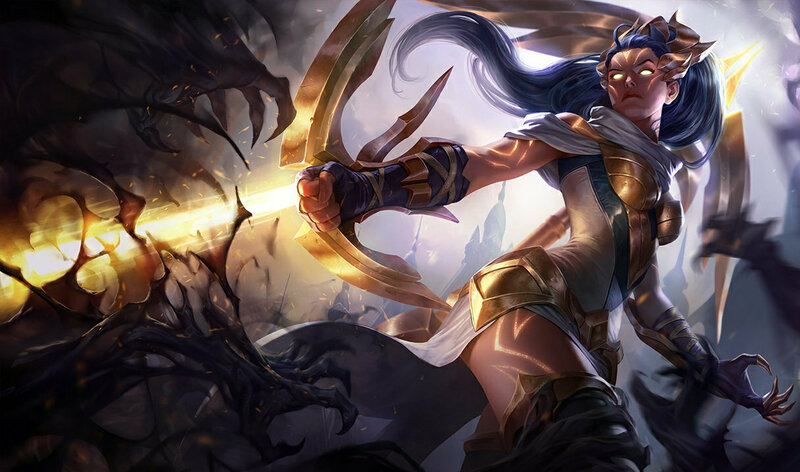 Like for legendary skin for vayne. Man if only the rings were hearts that get bigger each hit and the dialogue for activating W would be " Purge with love". 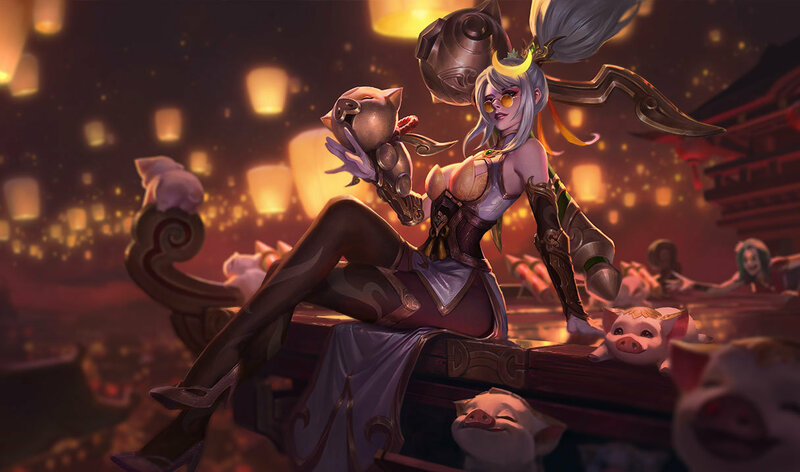 This skin would be amazing. Still good but could have been amazing.